This is bound to set off those of you against digital download services. Over in Japan, developers are beginning to pull games down from Nintendo’s Virtual Console service on the Wii. On top of WiiWare titles from the now-defunct Hudson and Irem’s library, Sega is pulling several Sonic titles from the service. 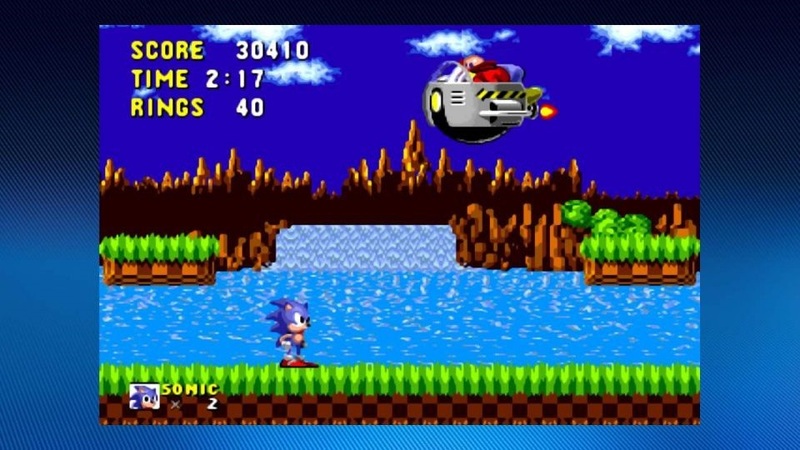 According to a report by Japanese website Inside-Games, these titles include the Mega Drive’s Sonic The Hedgehog, Sonic The Hedgehog 2, and Sonic & Knuckles, as well as the Master System version of Sonic The Hedgehog. The titles are expected to be off the service by the end of the month. It’s currently unknown if other titles will disappear as well or if they will remain up for a while longer. This development certainly begs a few questions: for those that bought the games and aren’t privy to the homebrew side of the Wii, will they be able to access the titles for redownloading? More importantly, will such a move make its way over to Western shores? It’s too soon to say, but the move is no doubt very discouraging for Virtual Console supporters.